These railings are typically used by local authorities to protect pedestrians at vulnerable places on our roads. They are kept in stock (Galvanised) at our Erith branch. 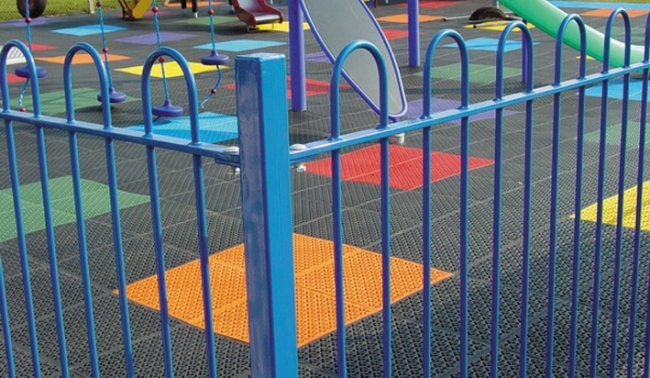 Also available as a Polyester Powder Coated version; any RAL colour can be used. NB:Price is set per MTR, in increments of 2.75m. If you require this product PPC, procurement can take up to 4 weeks at peak periods. 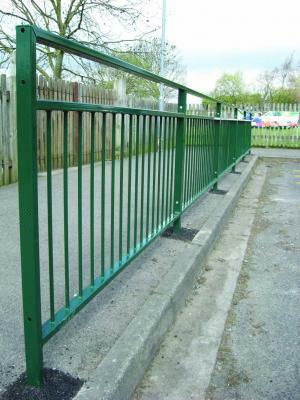 These railings are typically used by schools and business premises. 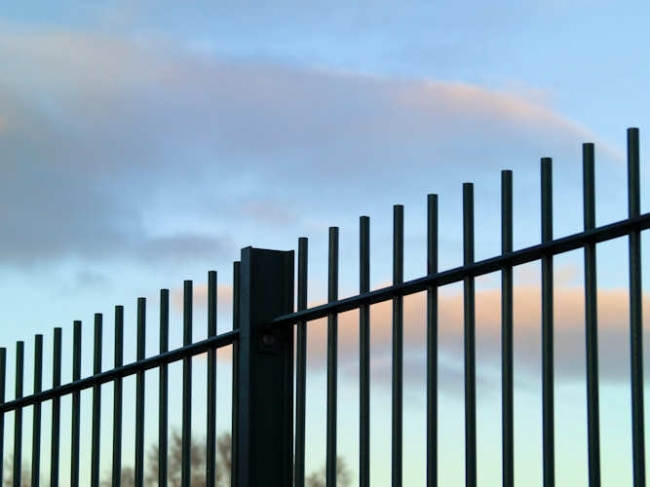 They are a less imposing fence but still provides protection from tresspassers. 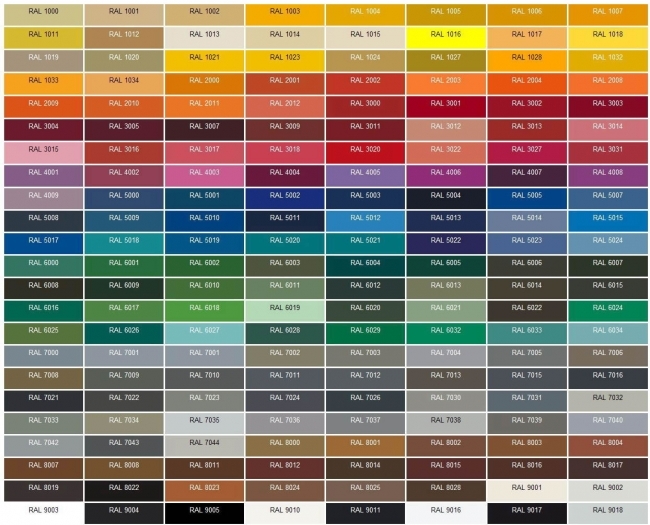 Available in Galvanised or Polyester Powder; any RAL colour can be used.